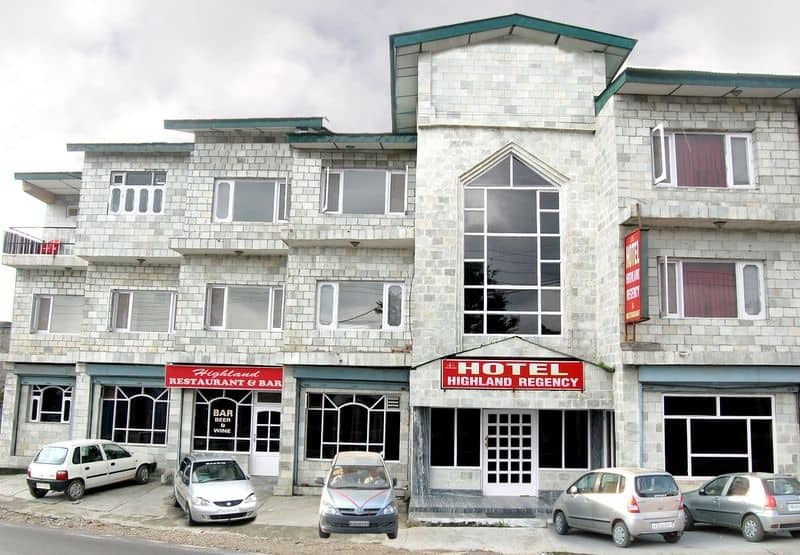 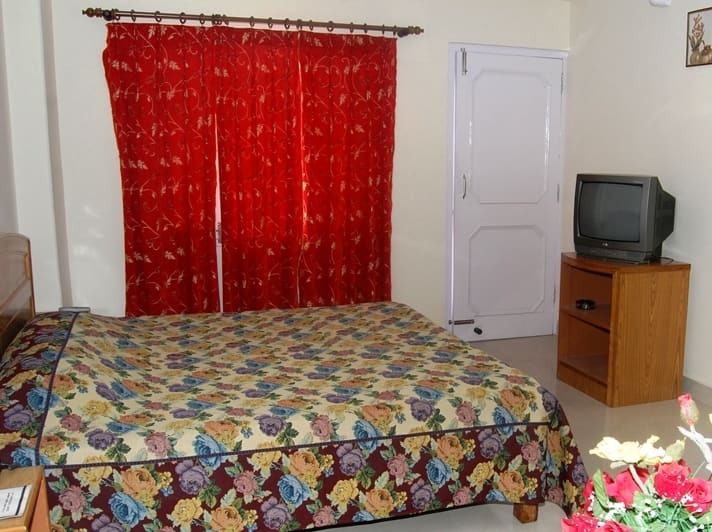 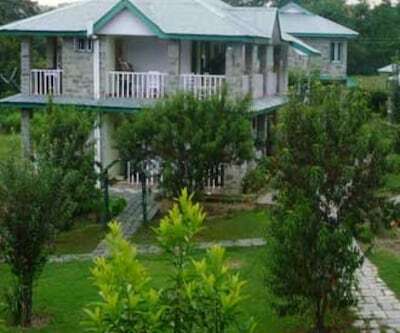 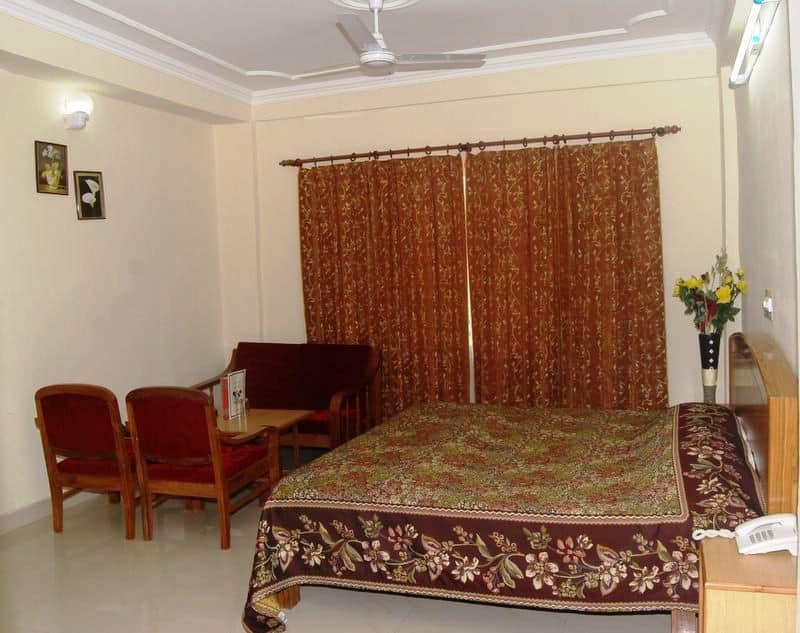 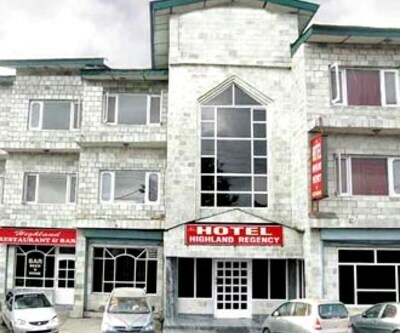 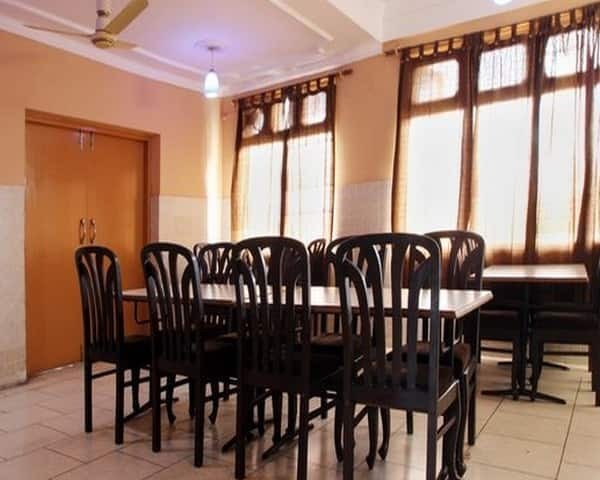 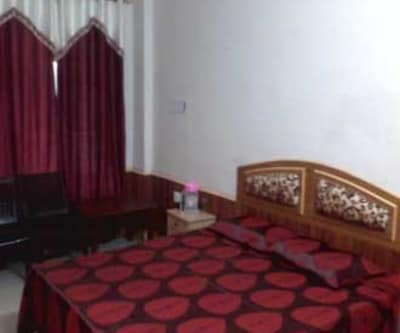 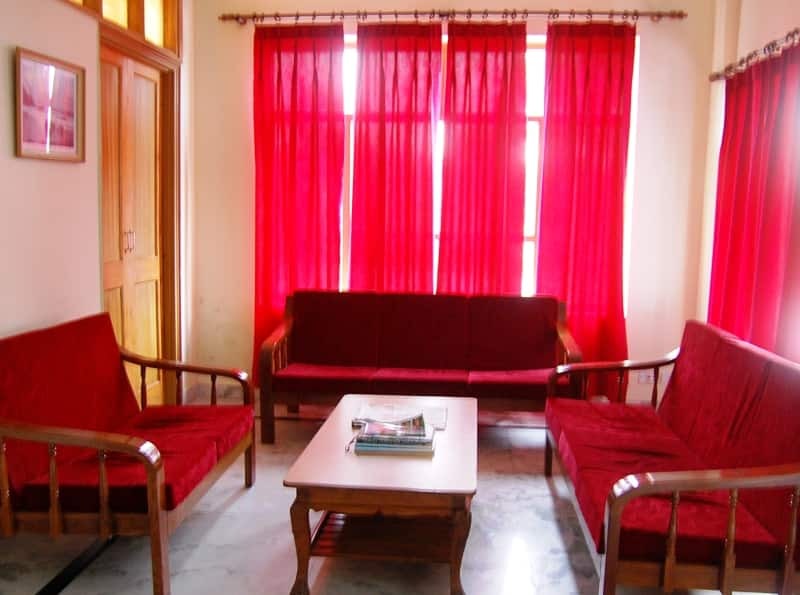 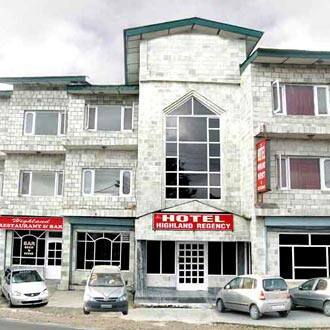 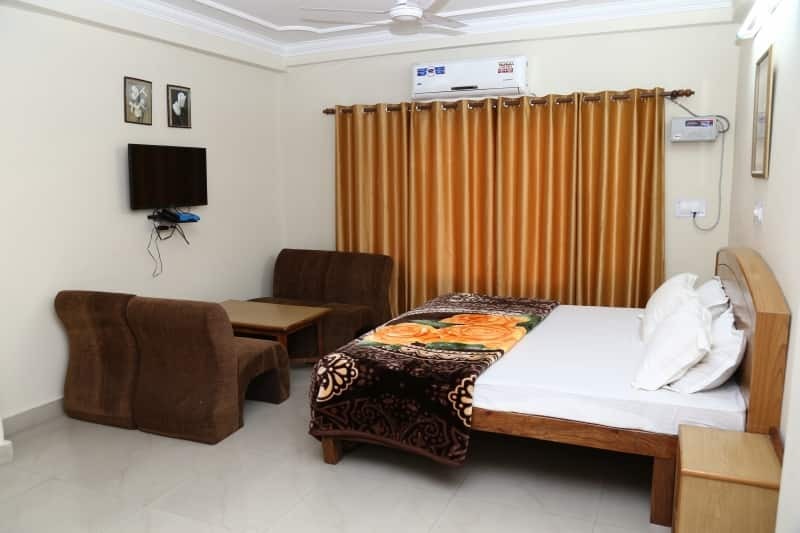 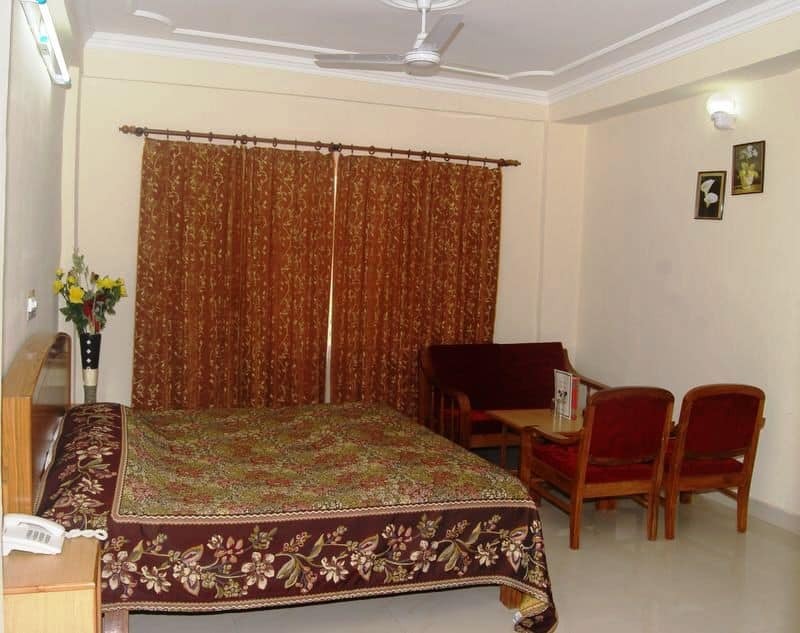 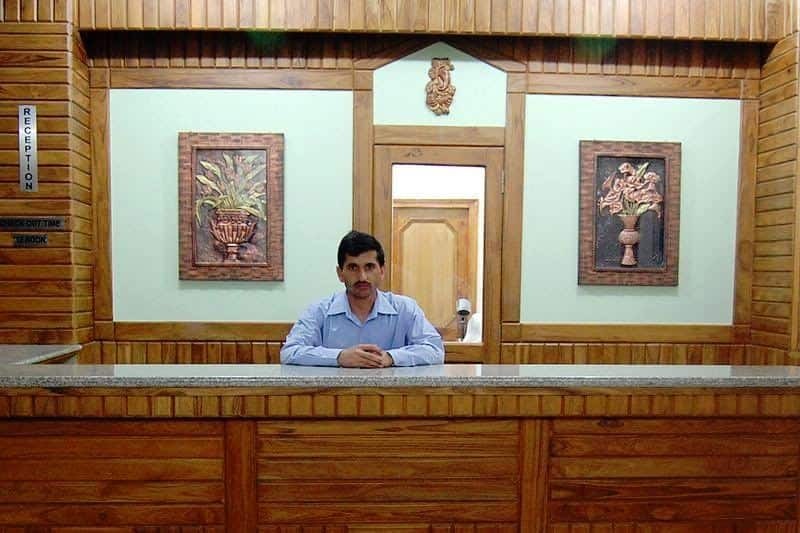 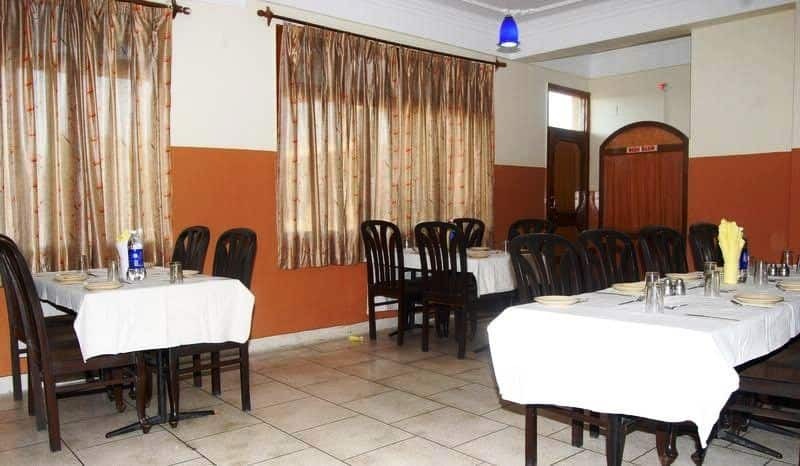 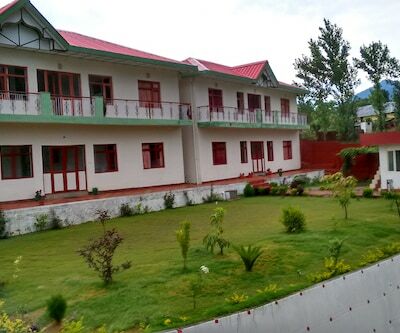 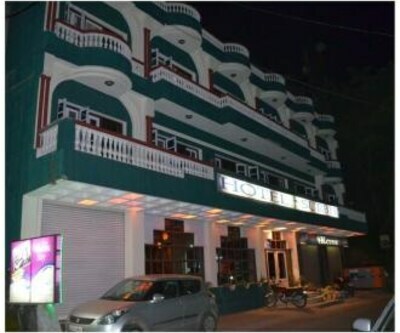 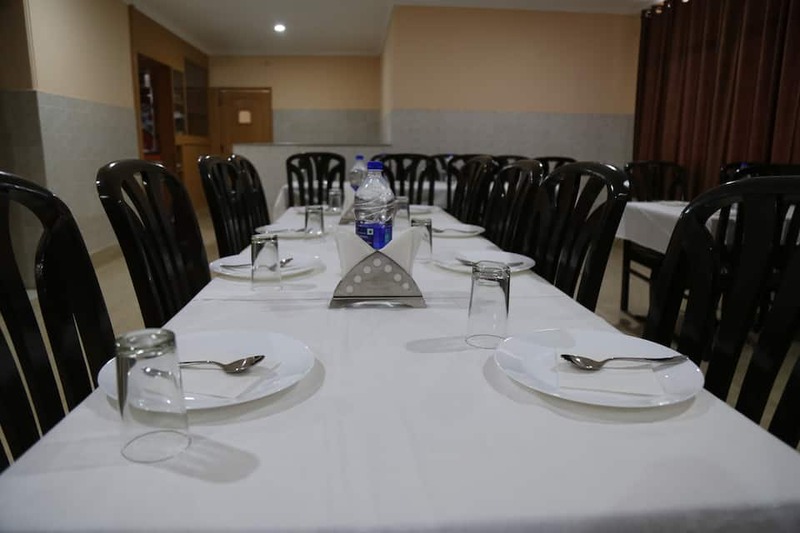 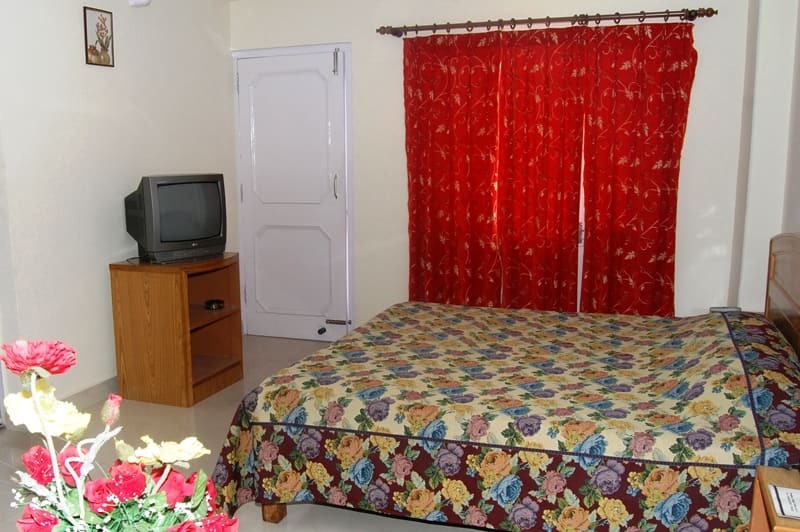 Amidst the serene hilly surroundings, this hotel near to the bus stand of Palampur is an ideal holiday destination. 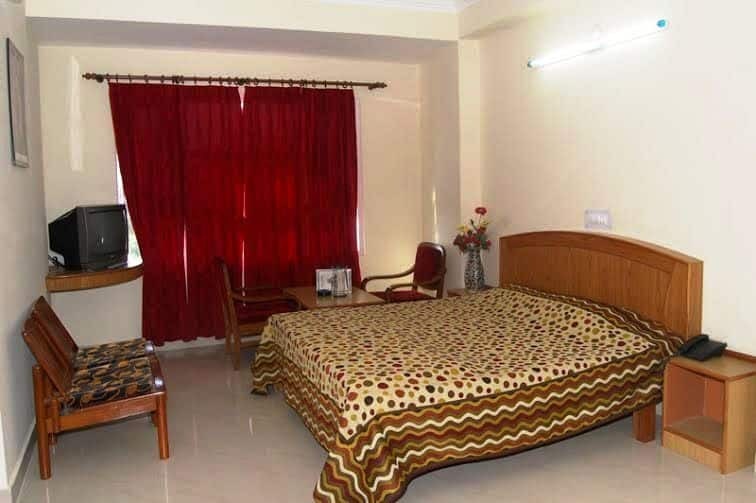 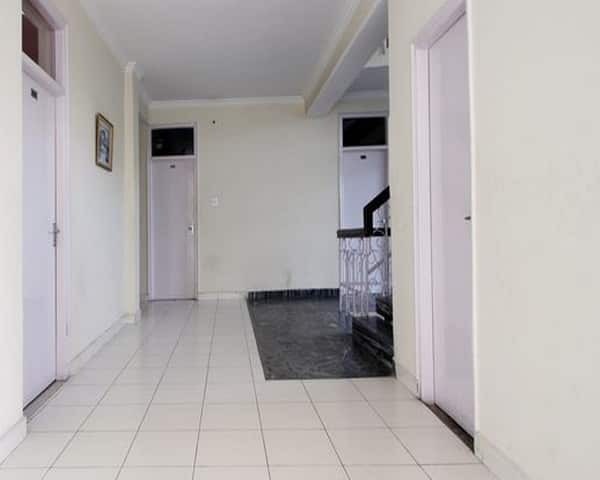 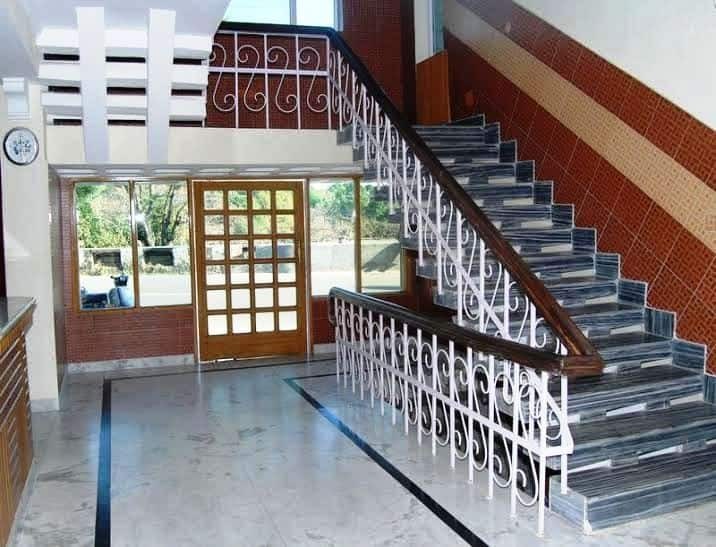 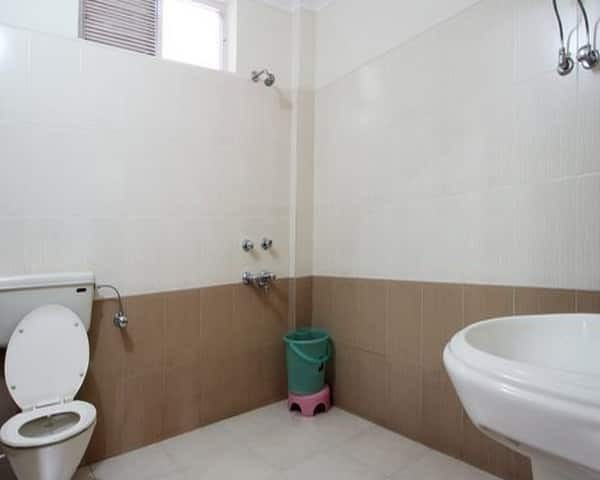 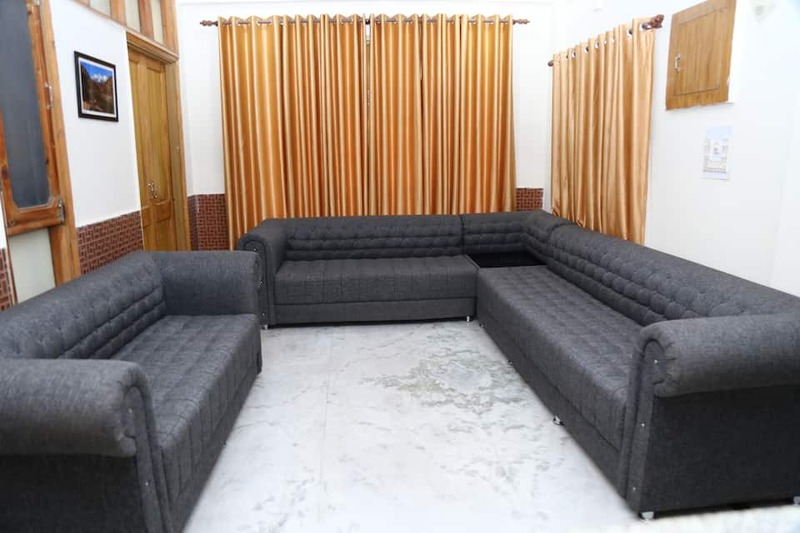 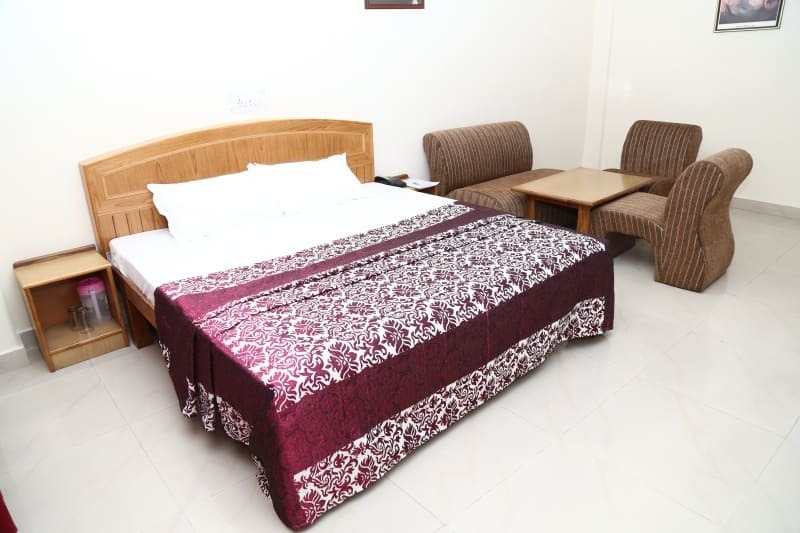 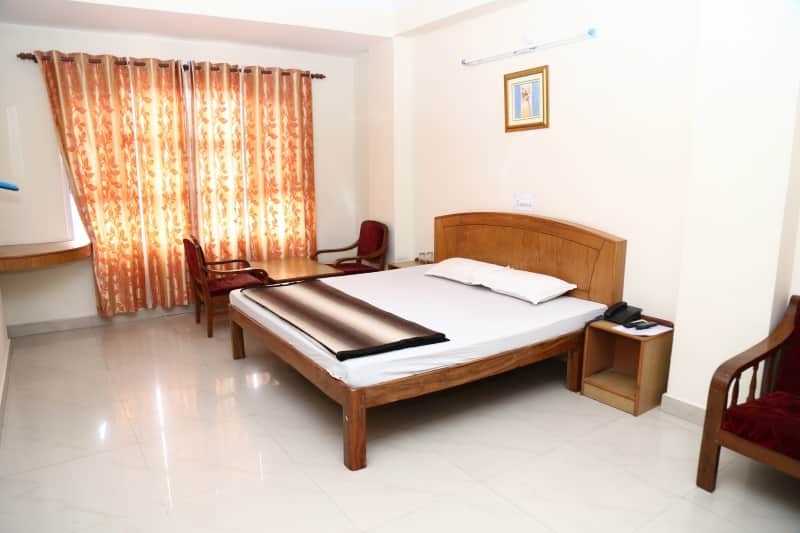 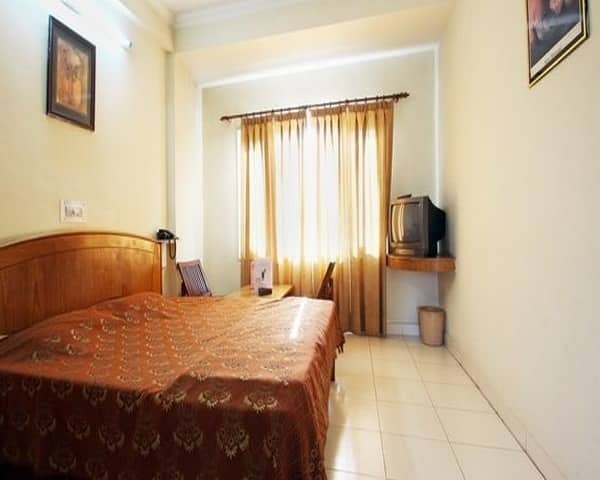 A total of 20 well-appointed rooms are available across two floors. 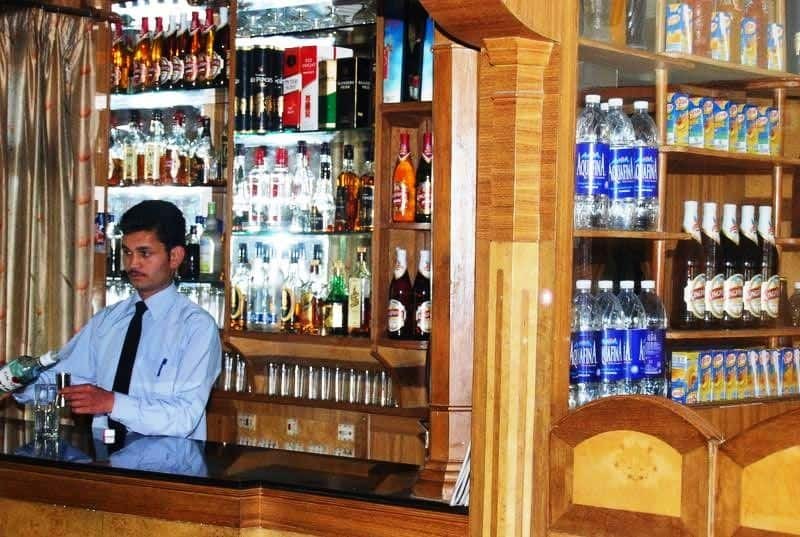 A multi-cuisine restaurant serves scrumptious fare to its diners, who can also stay warm by drinking exotic drinks in the well stocked bar. 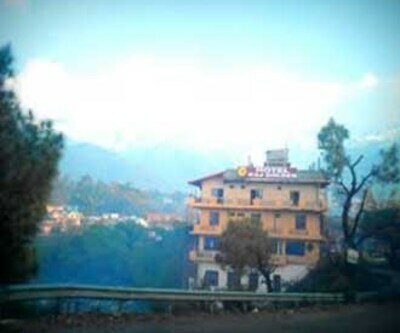 There is also a parking area to park private vehicles.